The Old Winery Rutherglen is located almost next door to Muscat House. 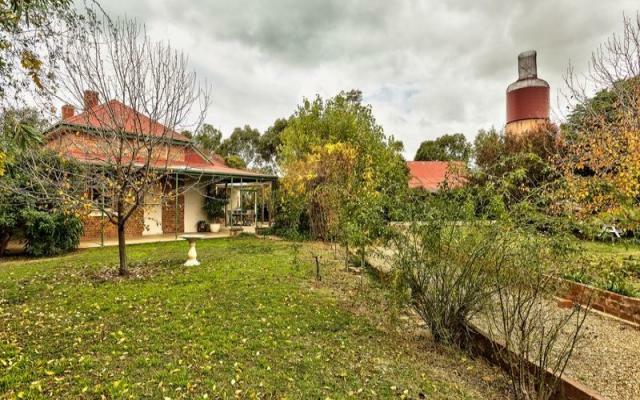 It is a luxury self contained accommodation and this large Rutherglen cottage formerly part of Gollings Vineyards can accommodate up to 6 guests. If you are a couple and only need one bedroom a booking gives you the exculsive use of the whole house. If you are travelling with a group and need more than 3 bedrooms you may wish to book both houses.